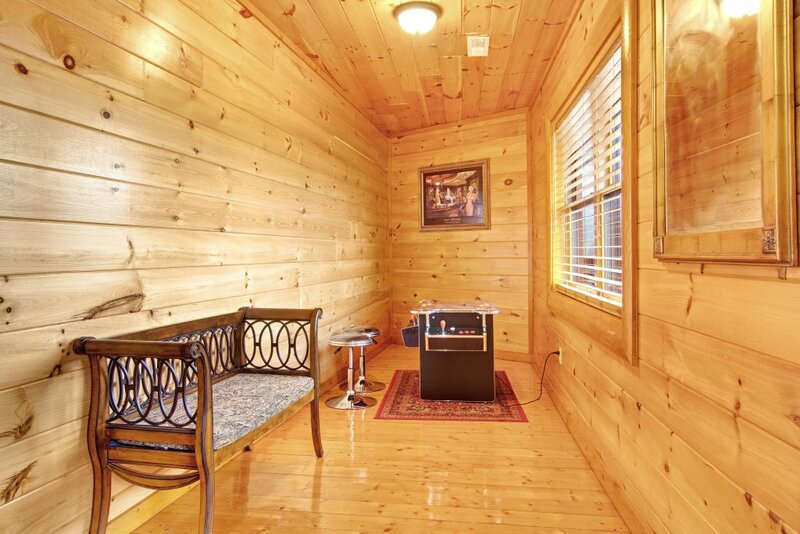 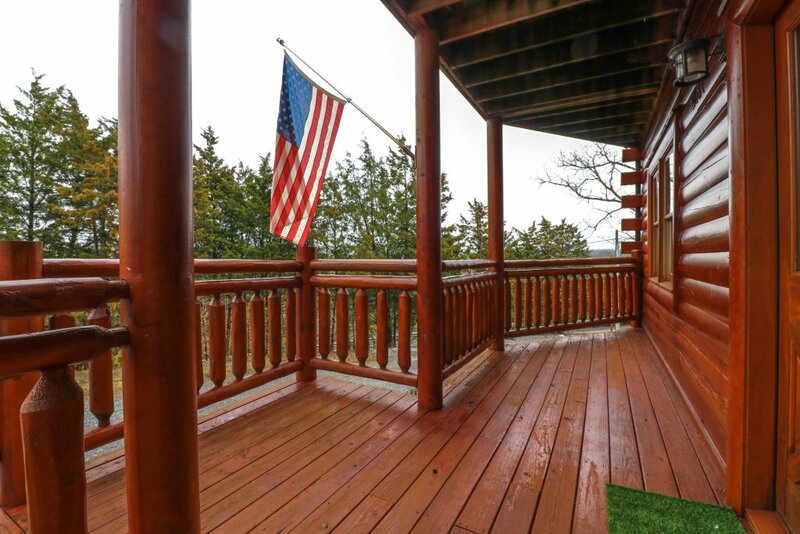 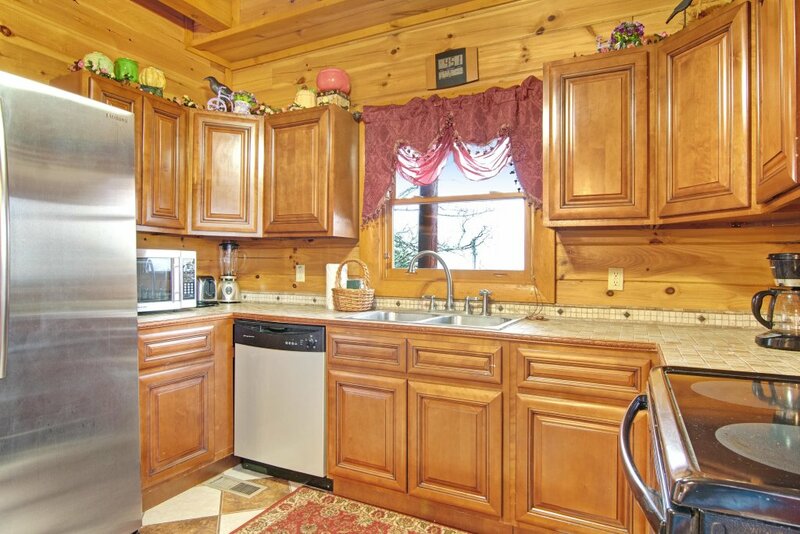 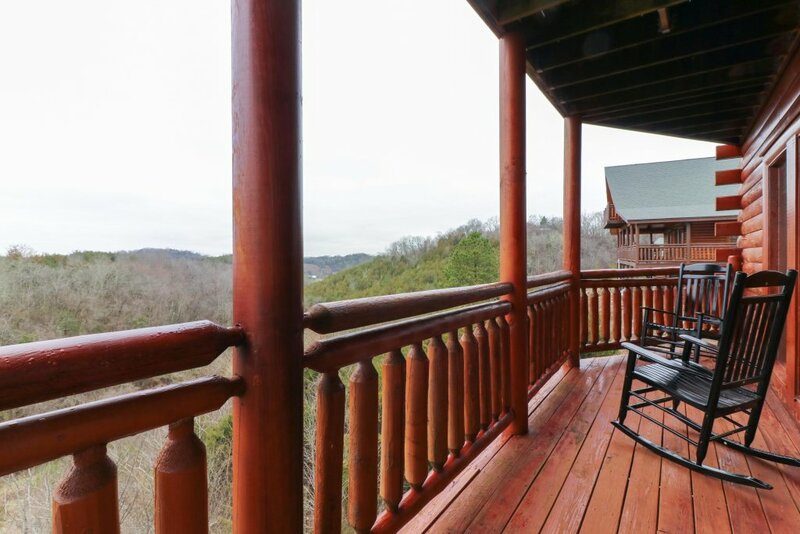 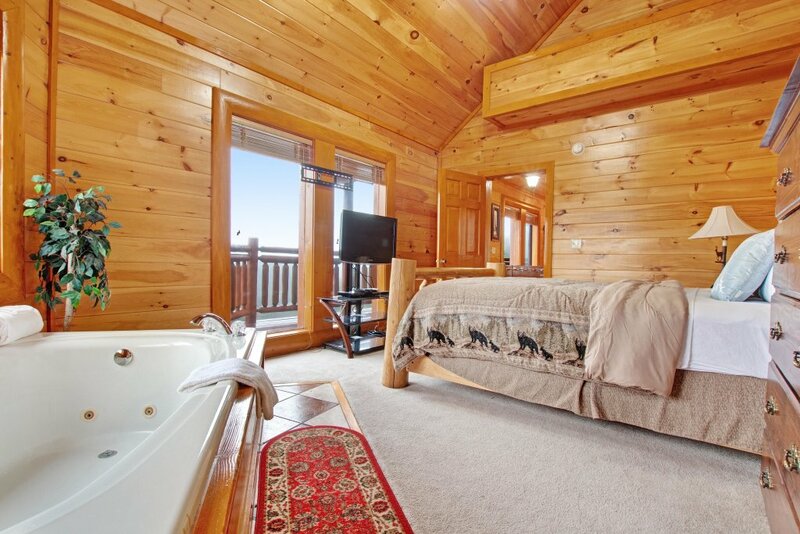 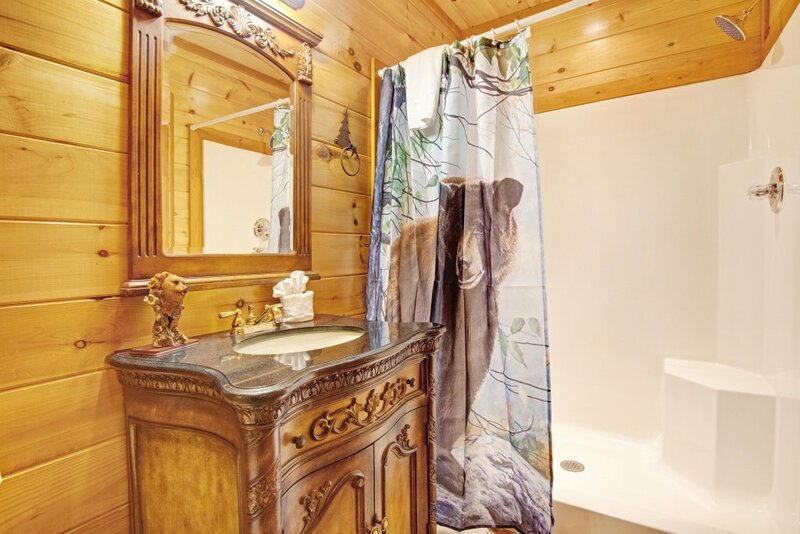 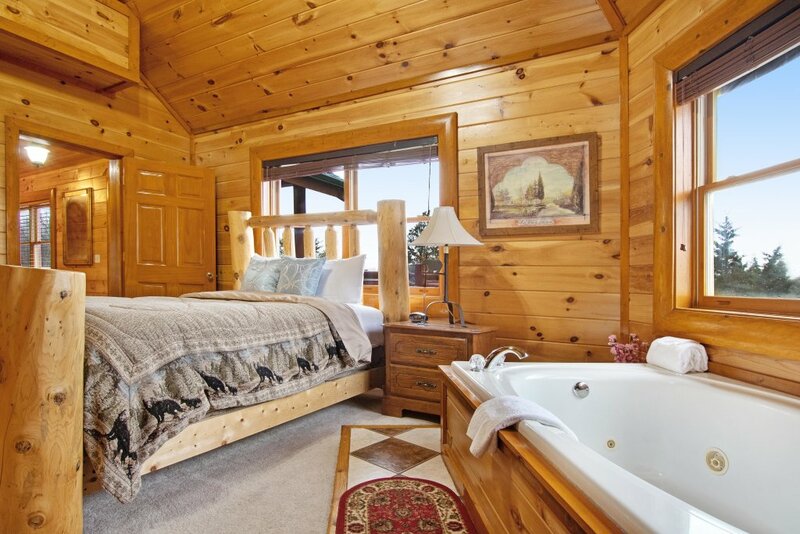 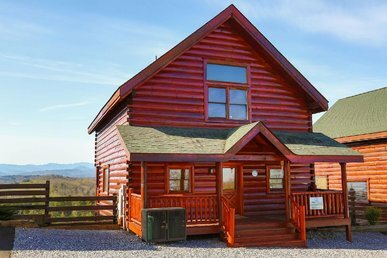 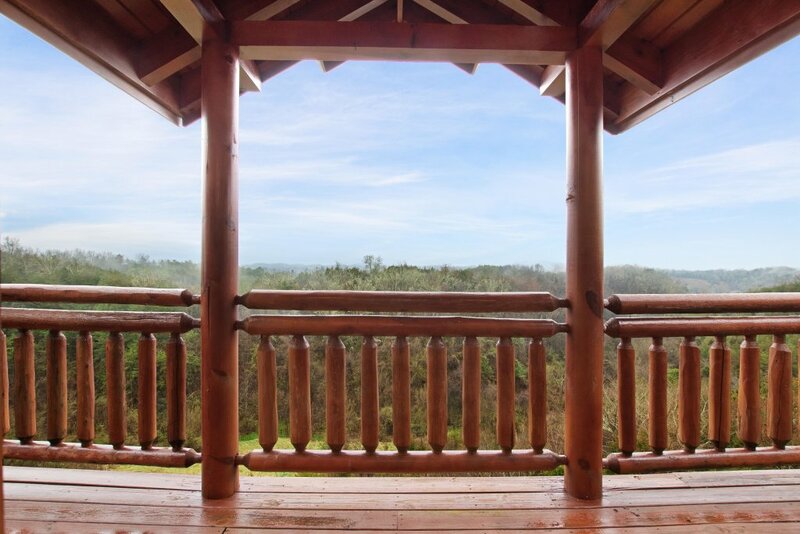 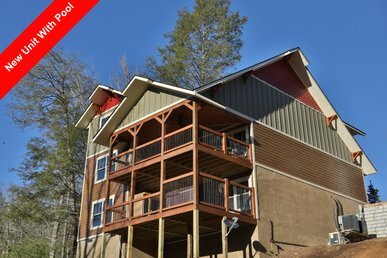 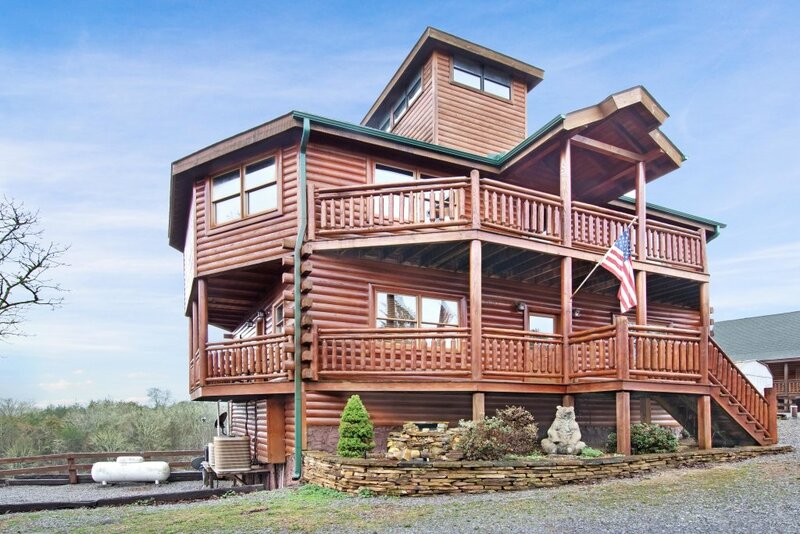 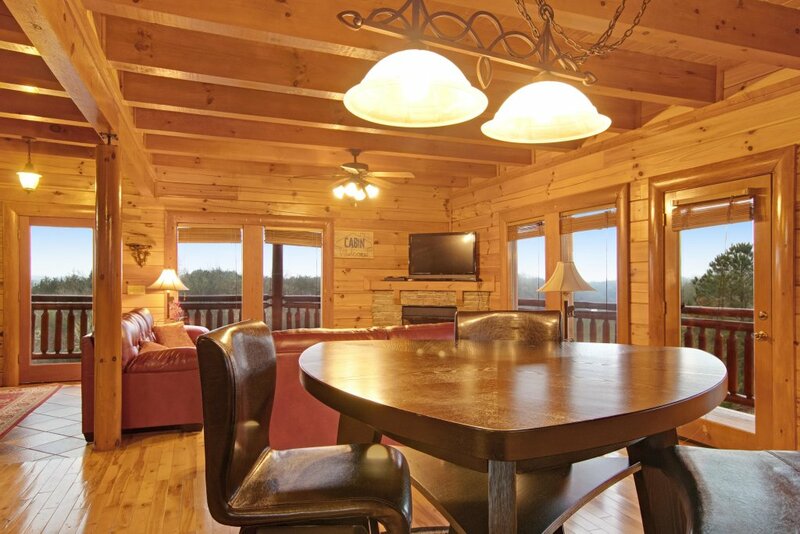 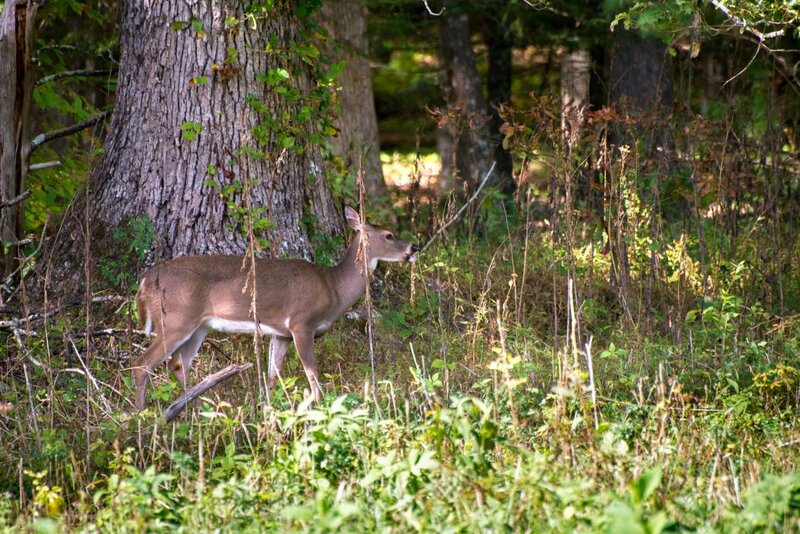 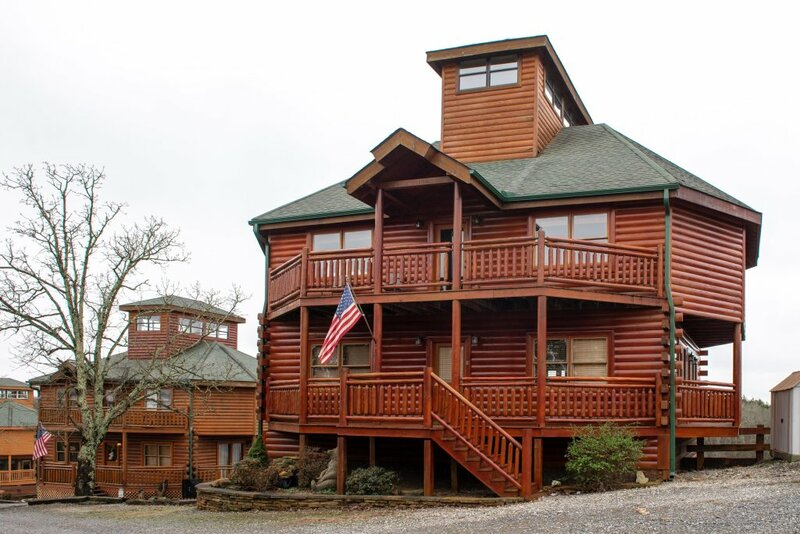 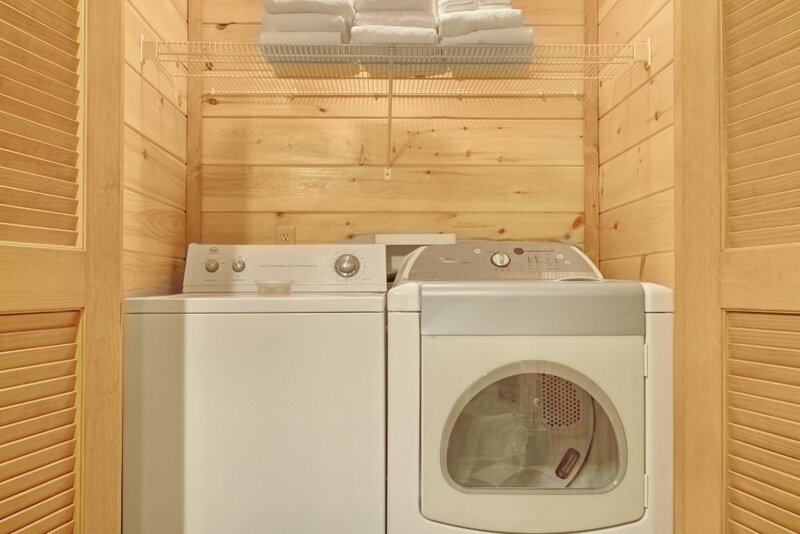 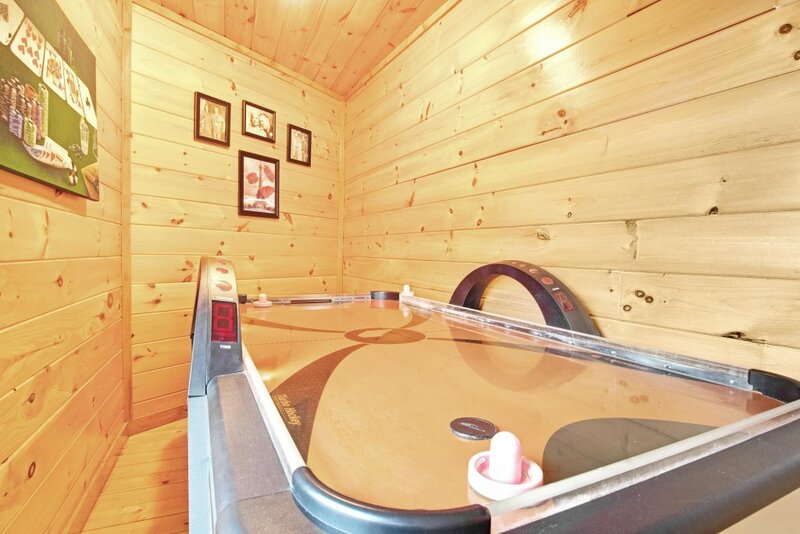 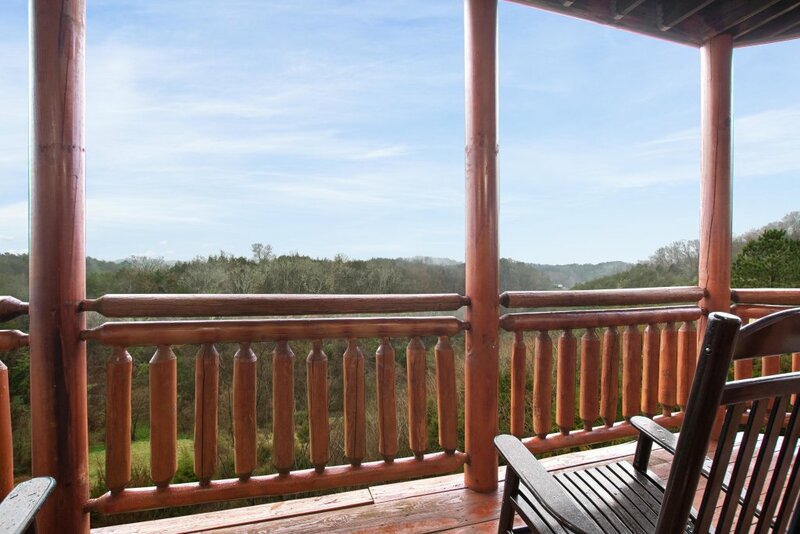 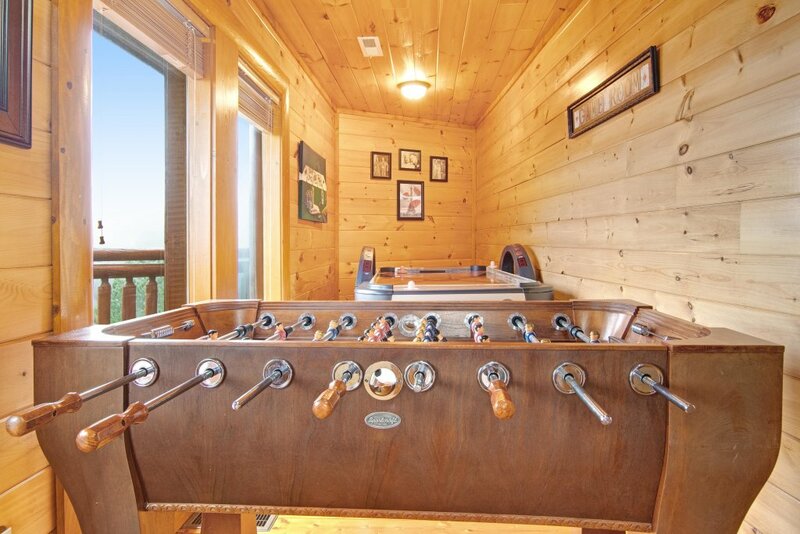 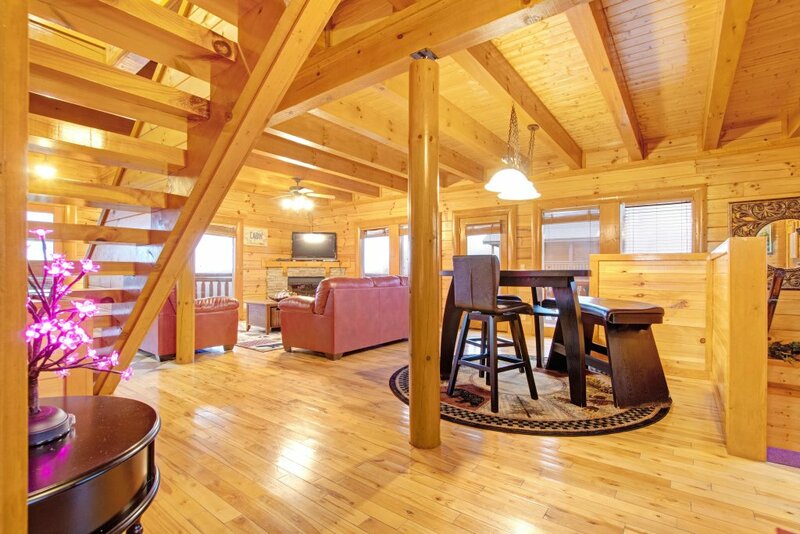 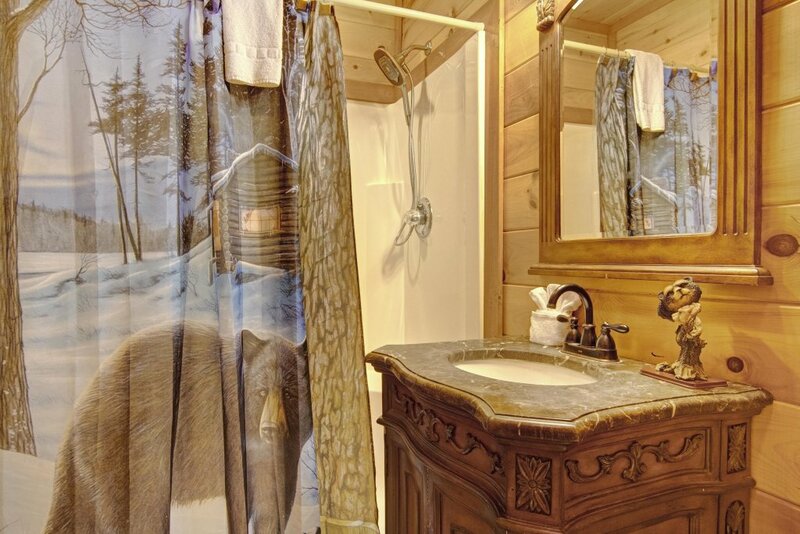 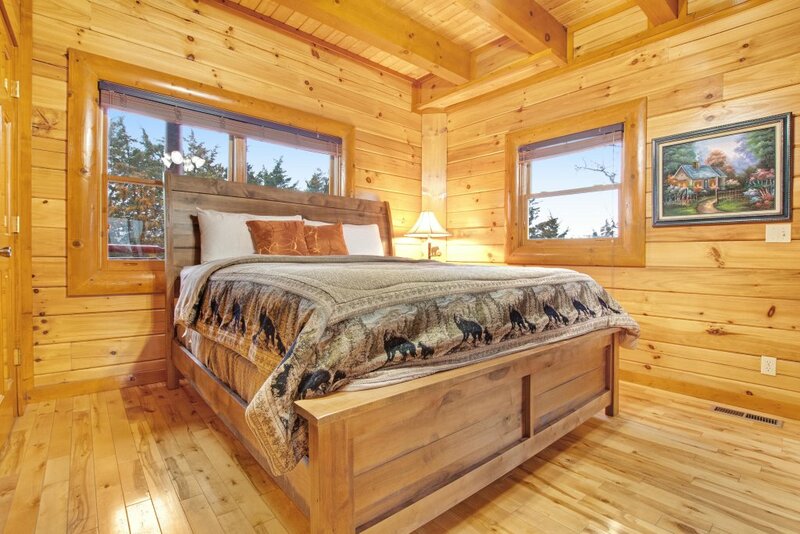 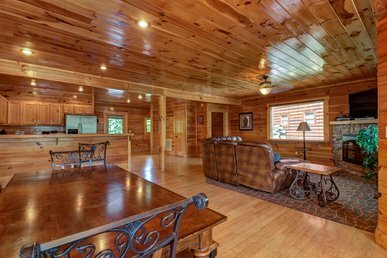 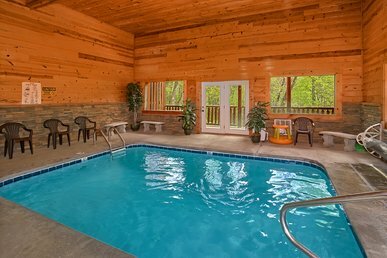 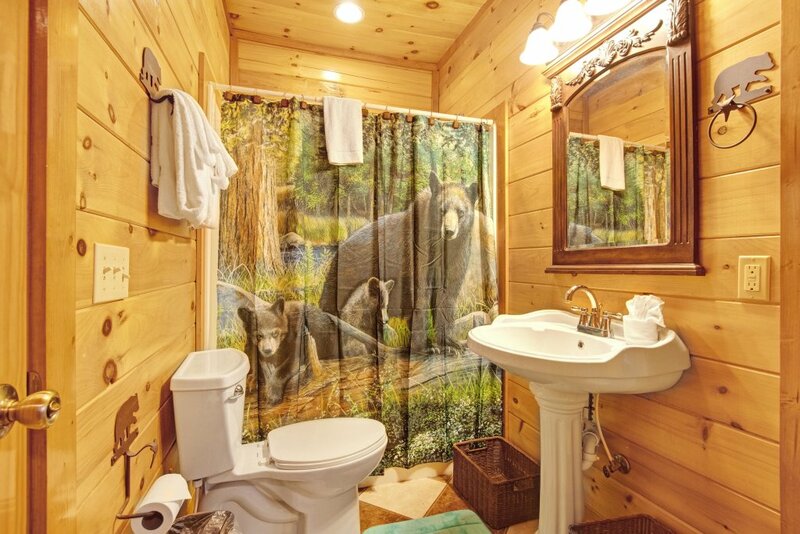 Experience the majesty of the Great Smoky Mountains at this wonderful cabin in Sevierville! 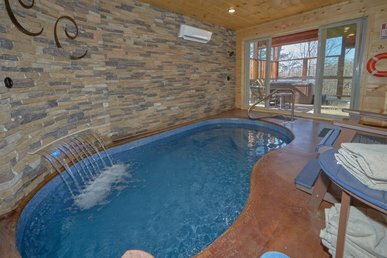 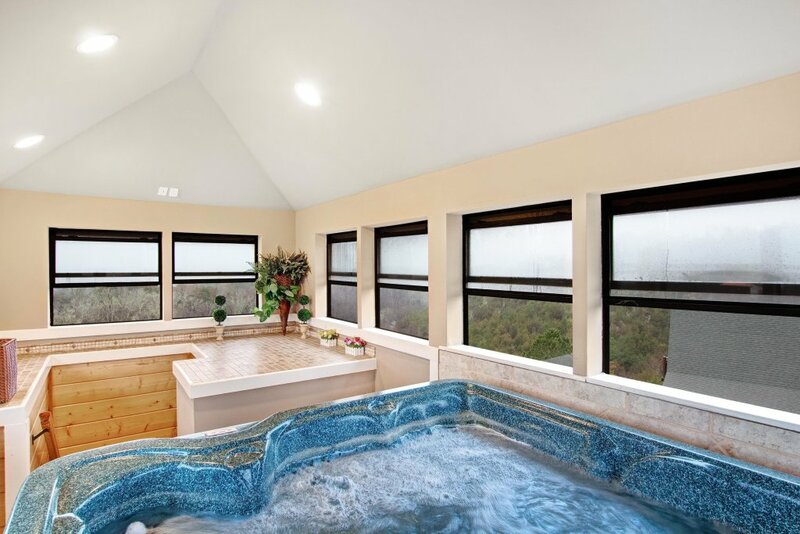 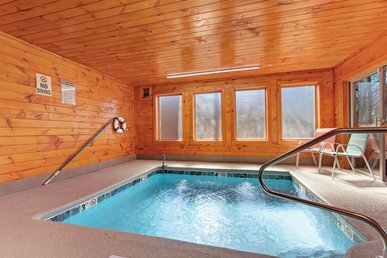 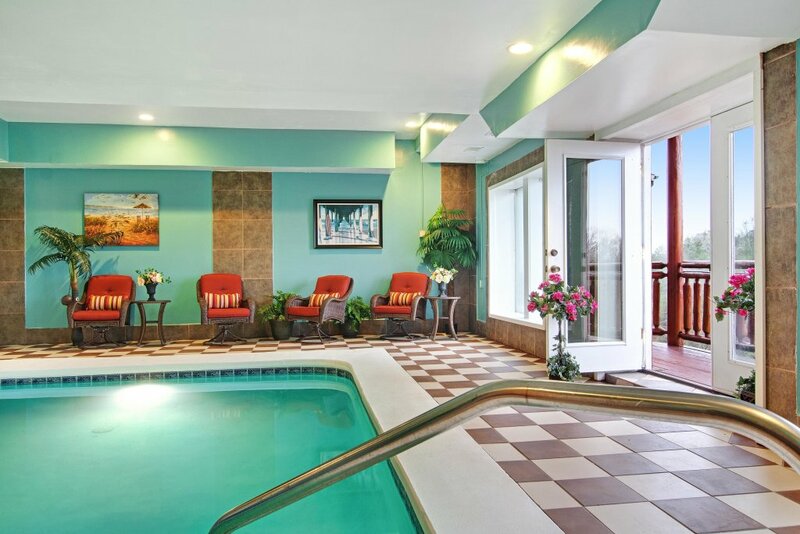 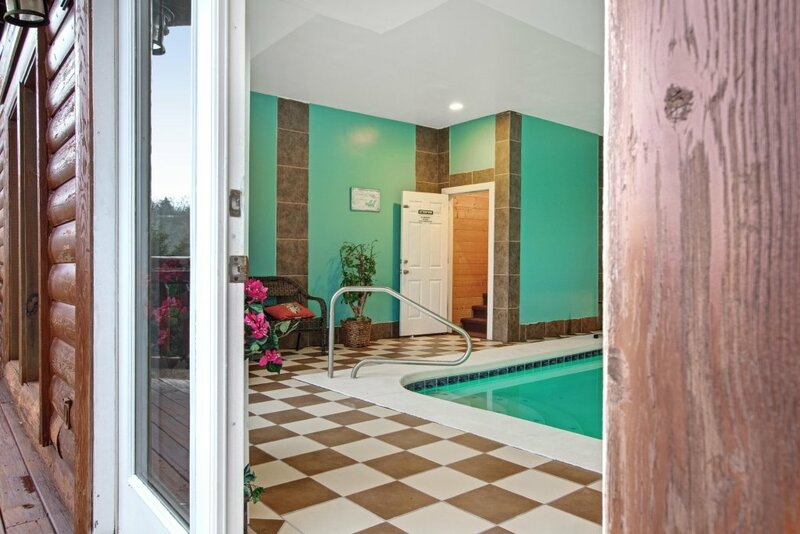 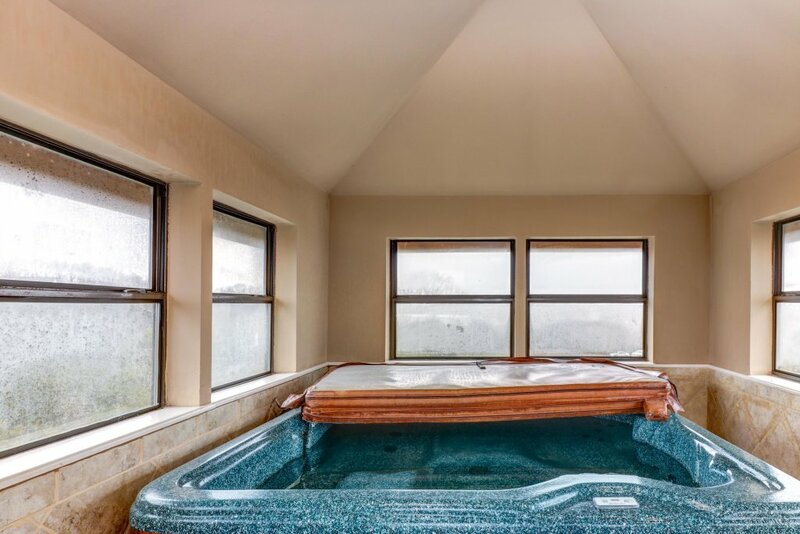 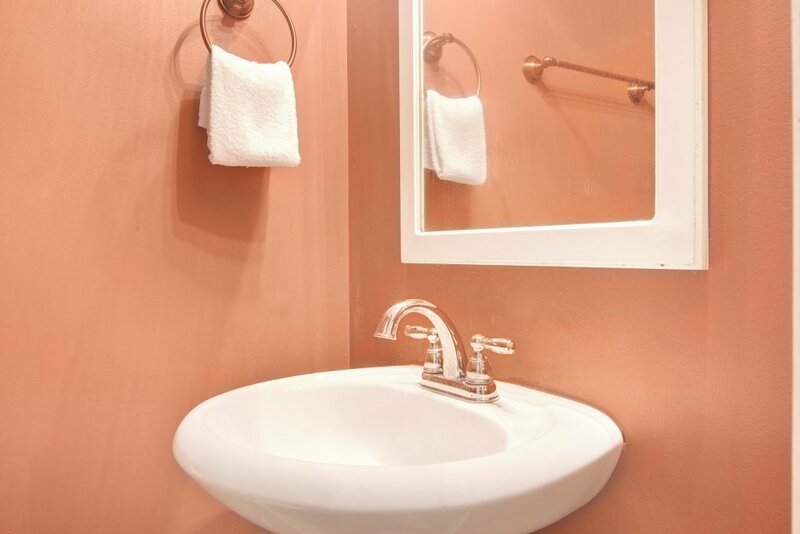 With an indoor pool and hot tub and multiple decks that overlook the surrounding mountaintops, this beautifully equipped home has everything you'll need for a memorable stay. 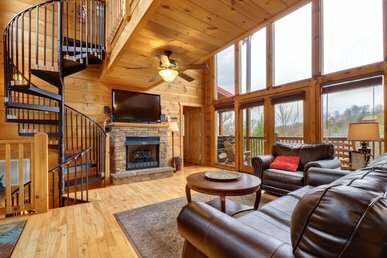 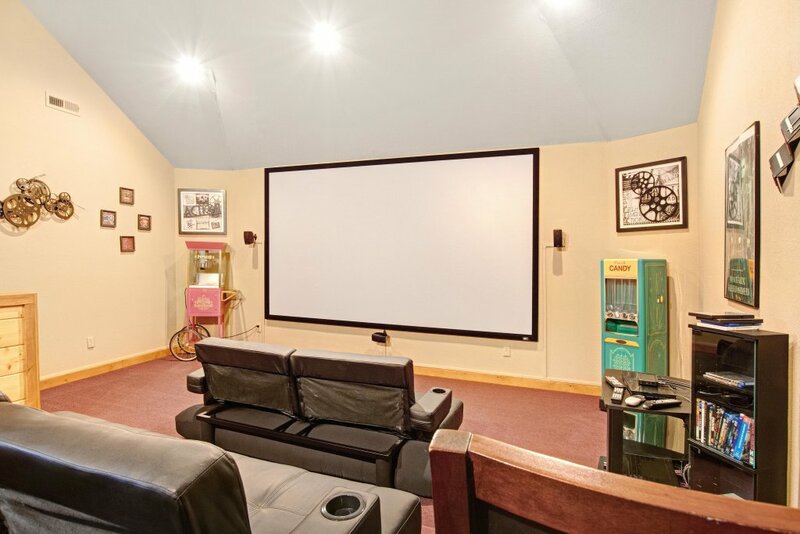 Spend your days hiking, fishing, and exploring, and come home to watch movies in the large theater room, hold family foosball or 80s/90s arcade tournaments in the game room, and curl up by the electric fireplace to catch your favorite shows on the flatscreen TV. 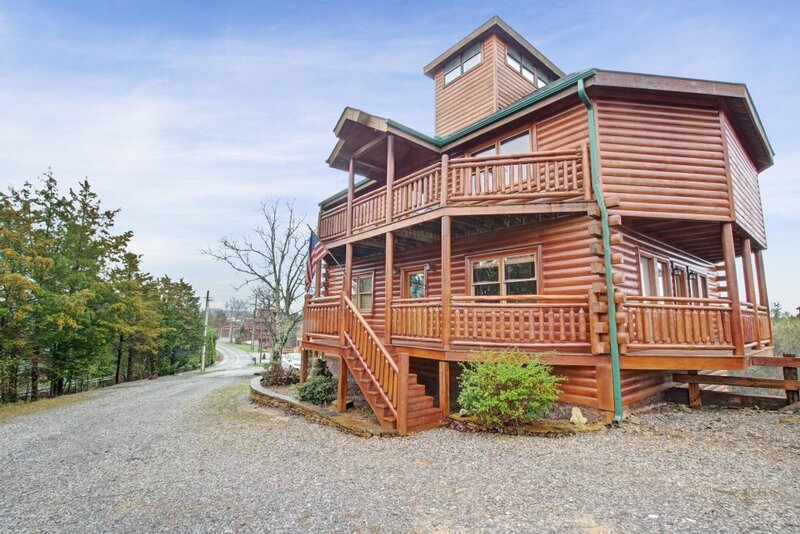 This home sits seven miles northeast of downtown Sevierville, where you'll find restaurants, shops, and the Sevierville Golf Club for a day on the links. 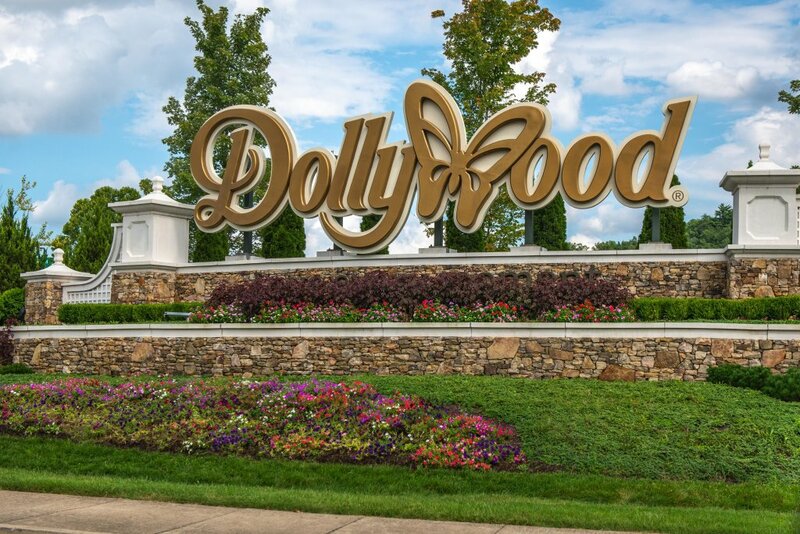 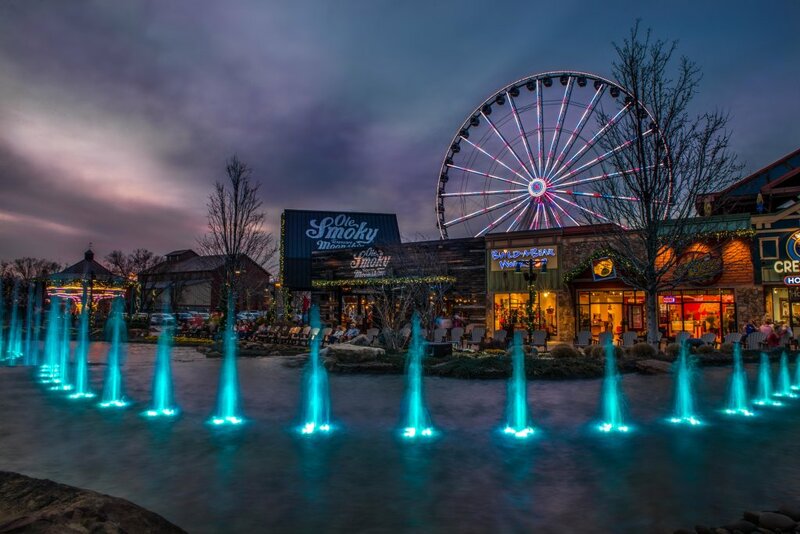 There's even more fun to be found 12 miles south in Pigeon Forge, which is home to Dollywood's rides and live entertainment as well as countless amusements at The Island in Pigeon Forge. 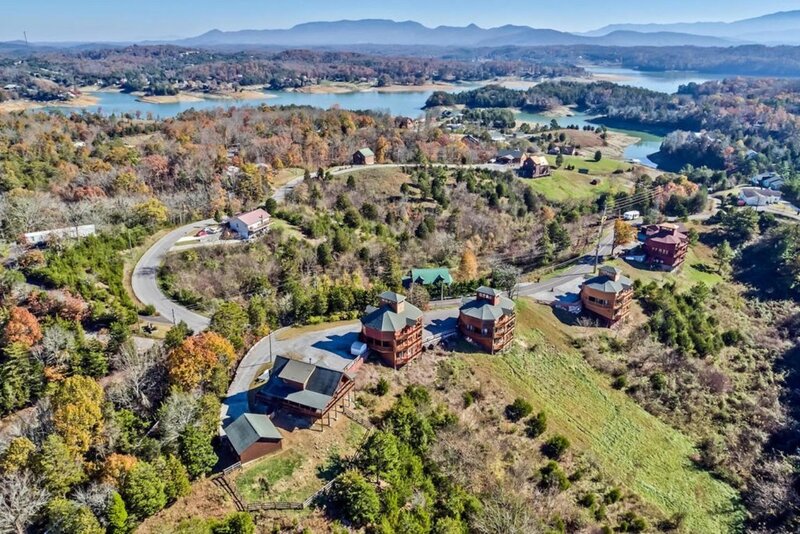 Neighboring Douglas Lake offers swimming, boating, and waterfront parks, and Great Smoky Mountains National Park awaits only 22 miles south.